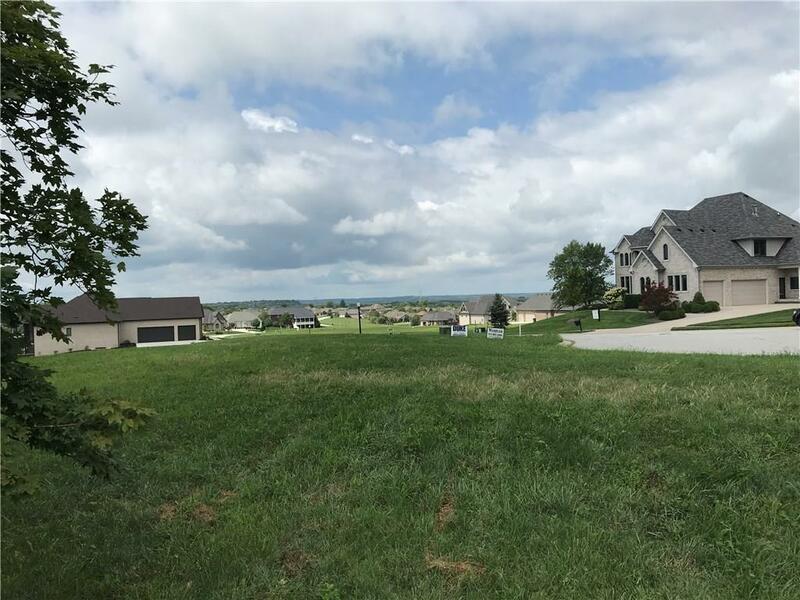 Premier lot available in upscale Kensington Grove. 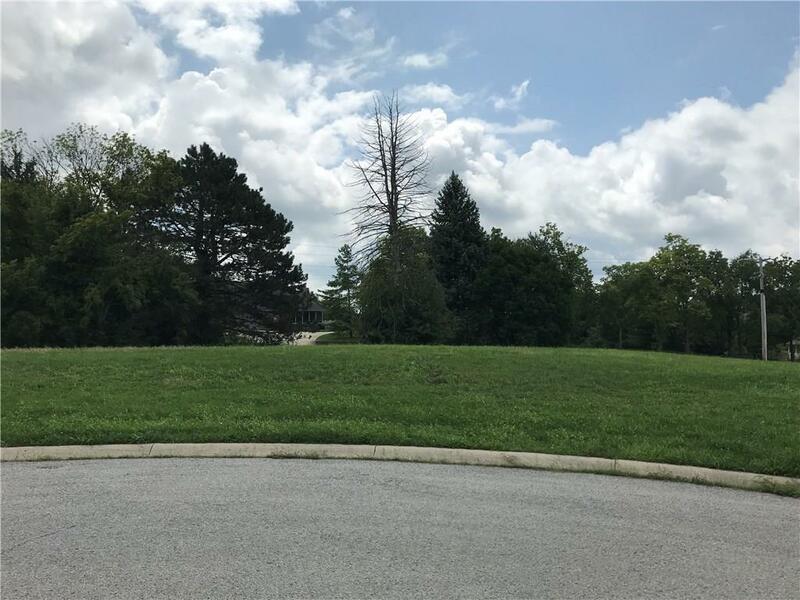 This lot is situated on the highest elevation of Kensington Grove along with nearby lots, giving incredible views of the area and potentially to downtown Indianapolis as well. 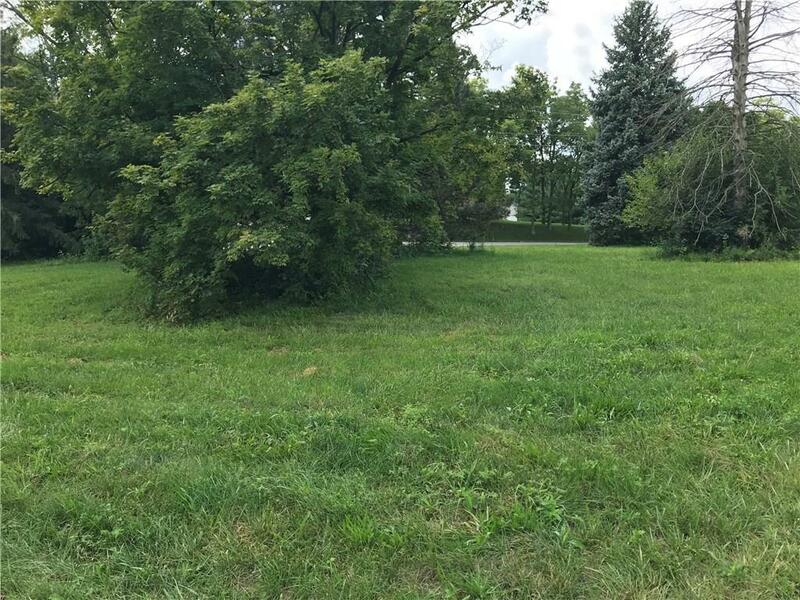 Also one of the few lots that has trees. 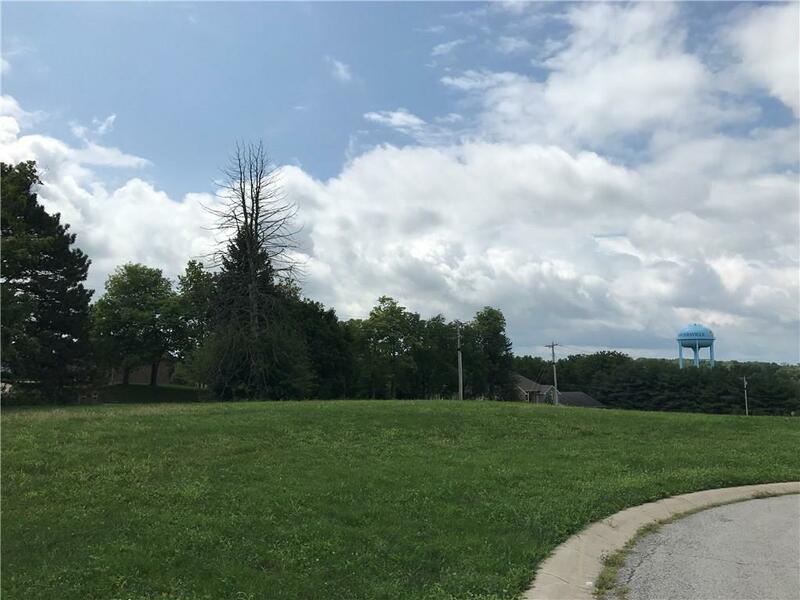 Short-term lot reservations are available with a refundable deposit to hold lot while deciding to purchase.